First, apologies to my teamies at CG Scrapbook Challenge Blog for not getting my post up in time for the beginning of the new challenge. The new challenge started on the 15th October and the theme is 'Autumn'. We were very fortunate to have some lucious digital kits from Stamping Dragon to help create our pages, either as digital layouts or in a printed format and scrapped in the traditional way. And here is my page and it's your truly :)). I am always finding scrapbooking 'victims' amongst my family and I thought it was about time I put my self in the frame so to speak. 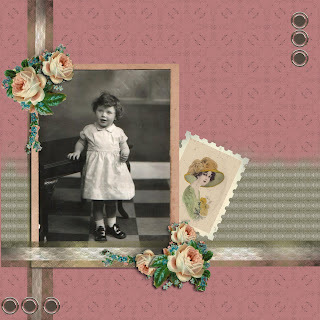 Paper as well as digi scrap goes, any kind of scrap goes, as long as your LO has a photograph on it and follow the theme. The challenge is open worldwide and will run till the 13th of november. We have all used digi kits from our sponser Stamping with the Dragon. you can find the kits here & here. 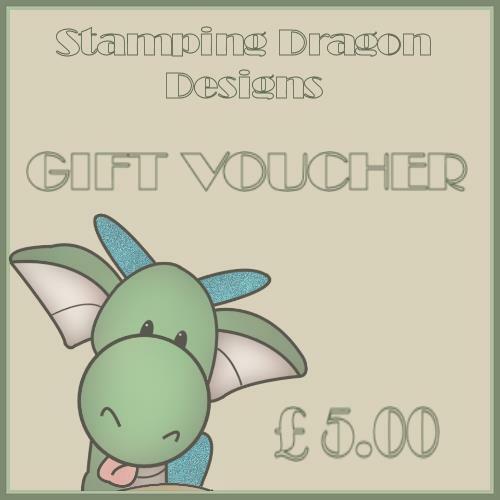 I went for the 'Less is More' style and the papers and elements in the Stamping Dragon digital kit were ideal for using with this old photo. The muted colours and and vintage embellishments really suited the 'feel' of the subject and popped the photo out from the background. After all I wanted to be sure 'I' was the centre of the attention. 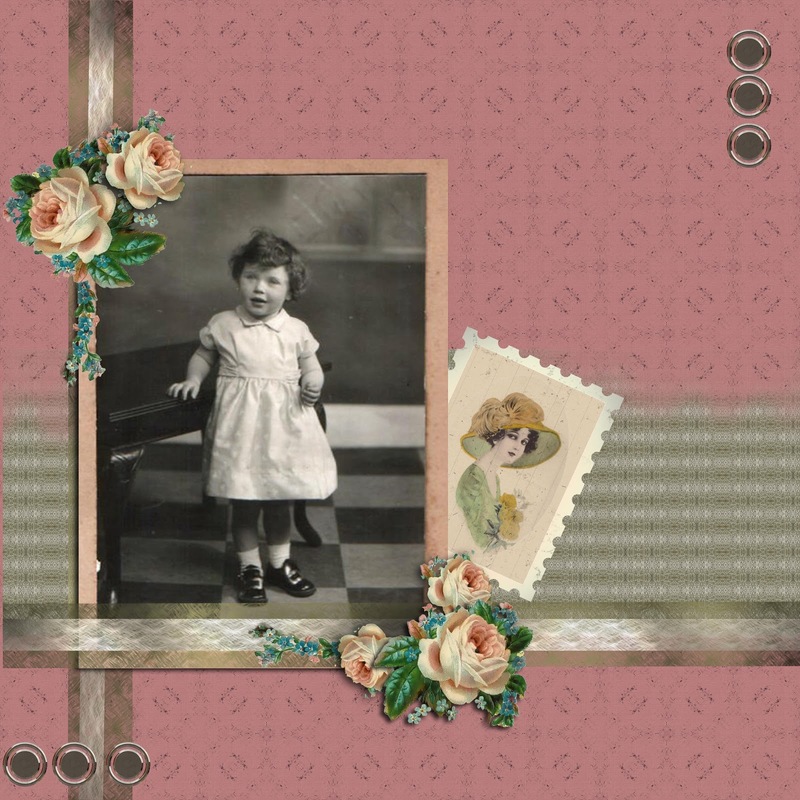 I think I've caught the bug for digital scrapbooking. I like the way you can manipulate the papers and move, resize and rotate the elements to suit the layout. Please take time to visit the CG Scrapbook Challenge Blog and check out the DT's layouts for inspiration and join in with us in this Autumn challenge. Anything goes but your layout must contain at least one photo. Looking forward to seeing your entries. Thanks for taking time to visit and comment. Your time and comments are greatly appreciated.